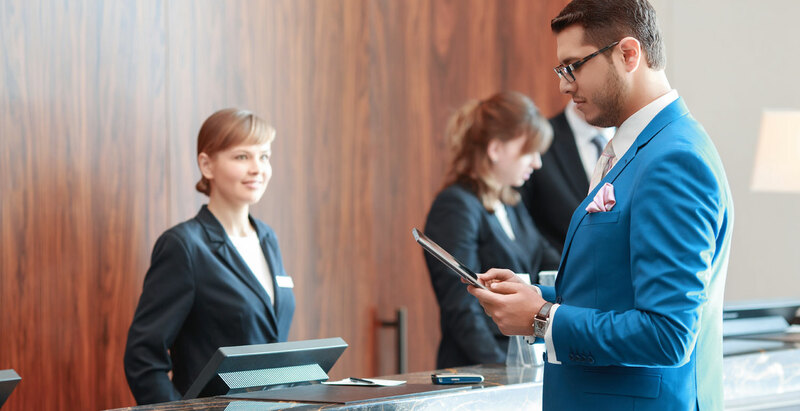 There is a perception by some that new mobile technologies would substitute hotel staff or that mobile will completely replace the current service model. It is true that technology is a disruptor, but it rarely disrupts in the way people fear.The disruption is not employee replacement, but rather employee supplement. Mobile technologies are there to compliment customer service and enhance the ability to engage with guests further. If you ever walk into an Apple store, you see a sea of blue shirts, each with a mobile point-of-sale in their pockets. It certainly doesn’t look like a reduction in staff! That is because the concept is to provide a greater degree of service in order to improve engagement and sales conversion. Back in hospitality, some smart hotel managers and owners are starting to see the same opportunity. Disruption drives competition. Change is good!